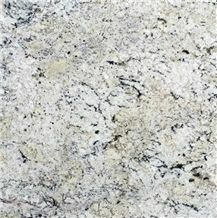 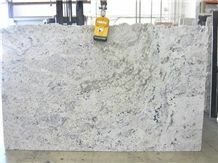 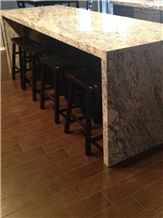 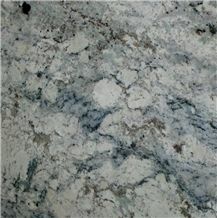 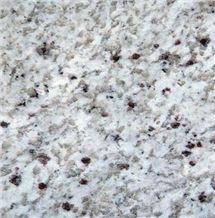 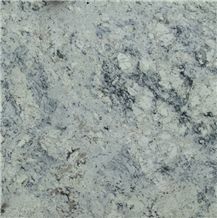 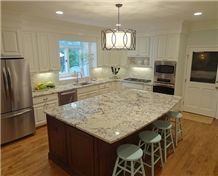 White Ice Granite from Brazil features gold and whites with dramatic darker veins of chocolate and charcoal. 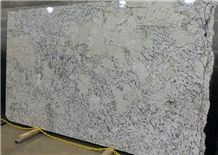 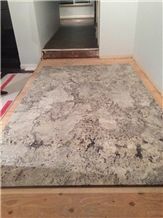 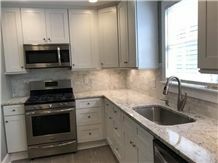 This polished slab granite is durable and recommended for both interior and exterior landscaping applications even in climates with freezing temperatures. 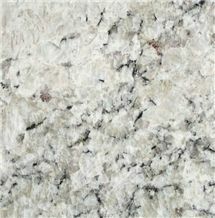 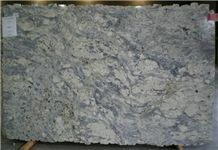 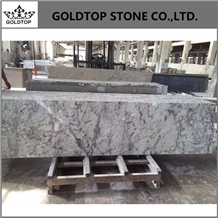 I am looking for White Ice Granite.